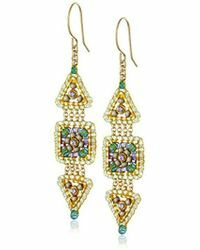 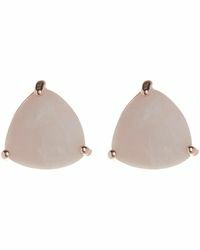 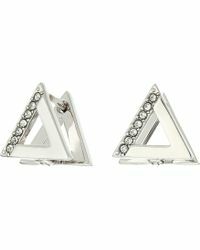 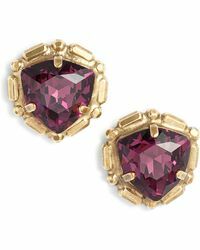 Don’t be square, add a geometric element to your style with a pair of triangle earrings. 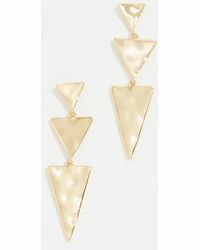 Made using triangle shapes or embellishments, the jewelry in this selection will give your collection a modern feel. 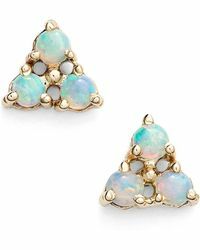 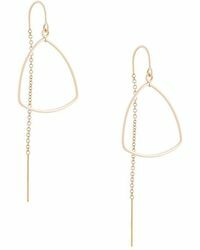 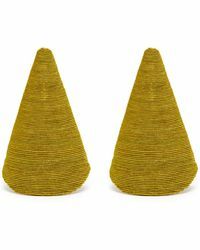 Go for a pair of triangle stud earrings to boost your day-to-day style or mix up classic style with a twist and invest in a pair of gold triangle earrings.